We wanted to gamify the Volt ownership experience. And give Volt owners what they asked for: personalization, exclusive information, and connectivity to the brand. 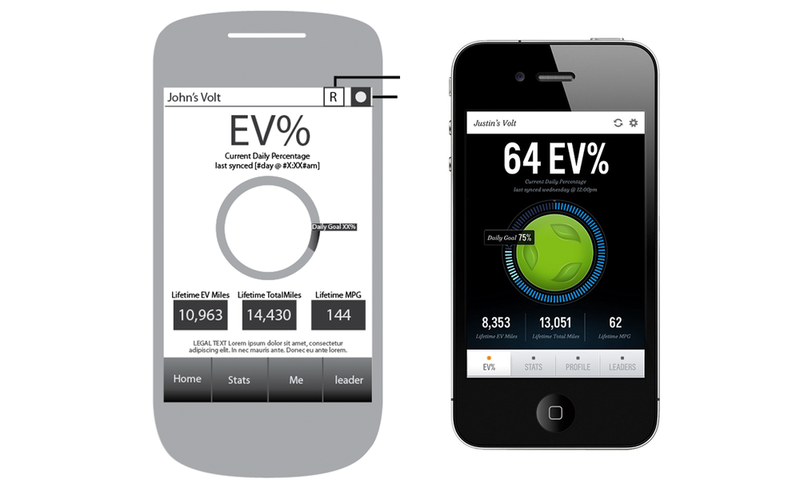 So we created an app with very simple game mechanics that enables owners to measure their efficiency and, at the same time, educate their social circles and the greater population on the Volt driving experience.